Twitter provides the option to lock or protect your account, which means that you must approve people before they follow you and only your followers can view your tweets. 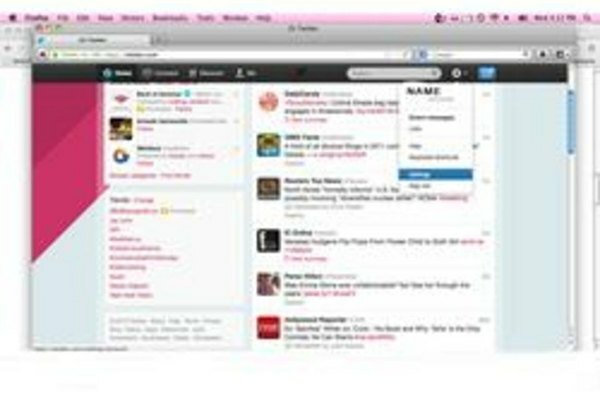 Your Twitter profile will still show up in search results, but your tweets will not. 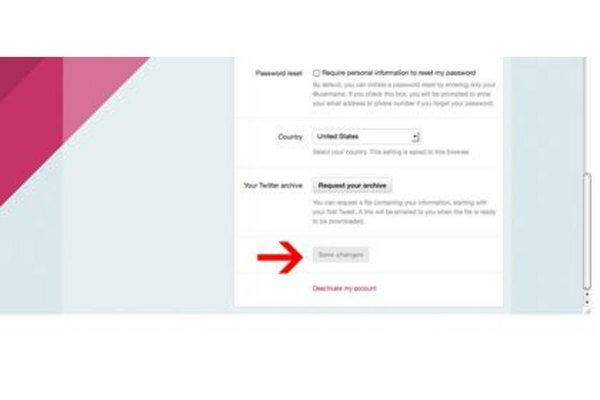 Protecting your account will limit your exposure on Twitter, and is not a great idea if you use your Twitter profile to promote a blog, website or business. It is, however, a good idea to protect your Twitter profile if you mainly tweet back and forth with close friends and family. 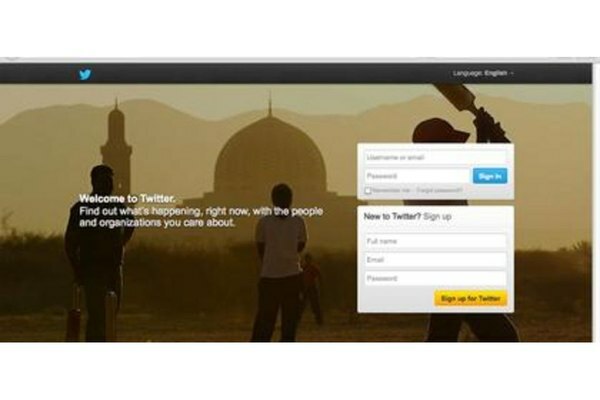 Navigate to Twitter.com and log in to your account. Click the link for your username in the top-left corner, then select “Settings” from the drop-down menu to access your account and profile settings. Scroll to the bottom of the page under your “Account” tab to the “Tweet Privacy” heading and check the “Protect my tweets” box. 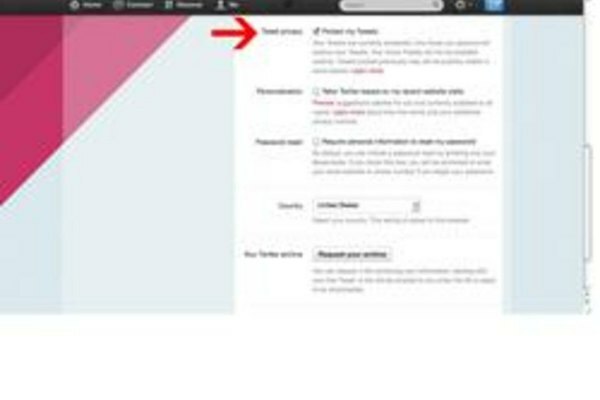 This will hide your tweets from public view and people on Twitter must request and be approved to follow you. Click the “Save” button, then enter your password when prompted by Twitter. Click the “Save” button again to apply your changes.